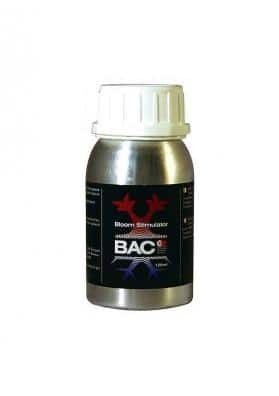 Bac Bioclone is a high-performance biological rooting hormone. 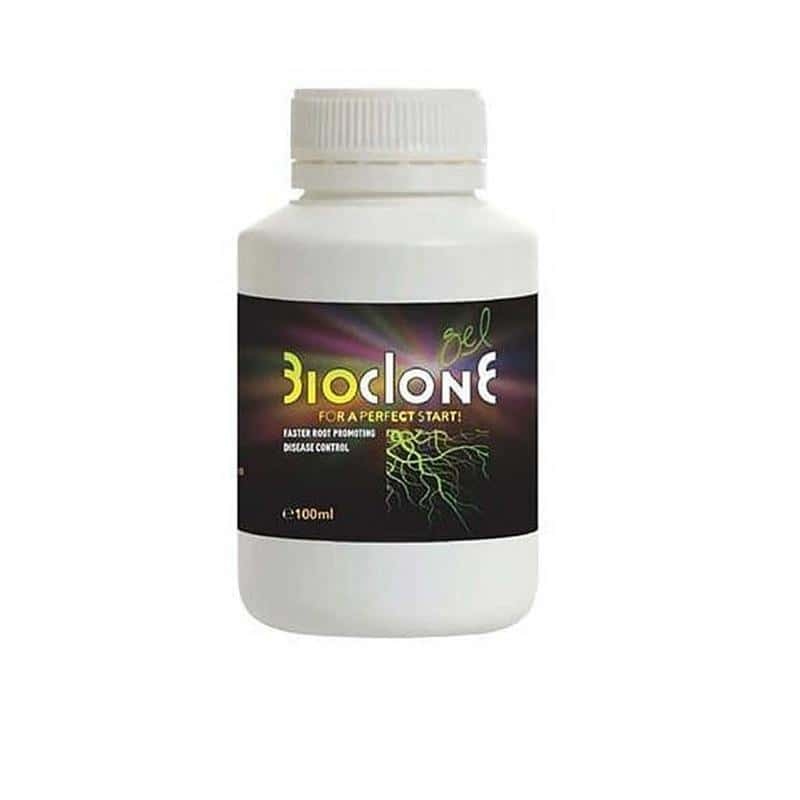 It allows to obtain cuttings in a fast and effective way. 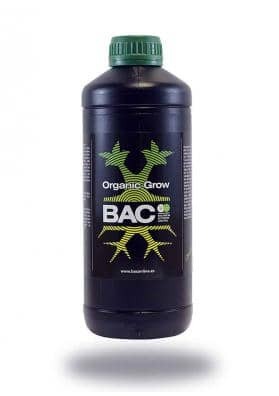 Bac Bioclone is a gel of biological origin that does not contain indolbutyric acid. 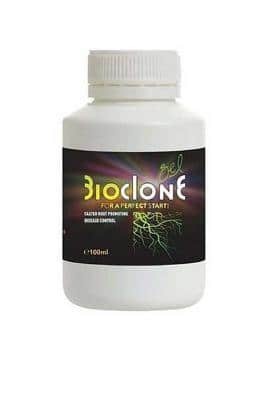 Once in contact with the cut stem, it seals the cut tissue and supplies the necessary hormones to allow the development of root cells, which will give rise to a new root system that will allow the branch to create a clone of the original plant. 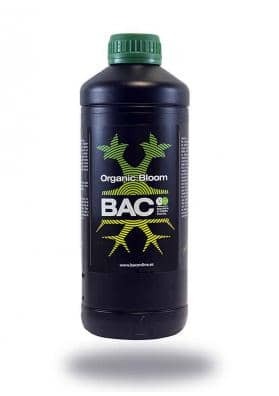 Bac Bioclone contains the full spectrum of mineral nutrients and trace elements to nourish young roots, as well as antimicrobial agents for protection against fungal contamination. 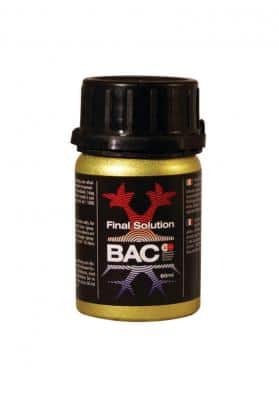 The way of use is to separate for another container the amount of hormone to use and close the container, the hormone is easily contaminated, never dip anything in the container, as it could contaminate the rest of Bac Bioclone.